PowerGate provides professional offshore Java programming and custom development which includes J2SE, J2EE and J2ME platforms. Our extensive offshore development experience provides a combination of strong technical background and knowledge of business domains. The analytical talents of our consultants and programmers allow us the capability of addressing the most difficult programming tasks. 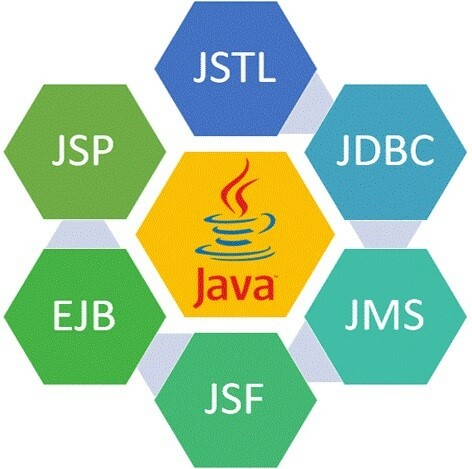 The experience and skills of our senior java developers is 5+ years of experience and Java/JSP developers with 3- 4 years of experience with excellent communication and documentation skills.